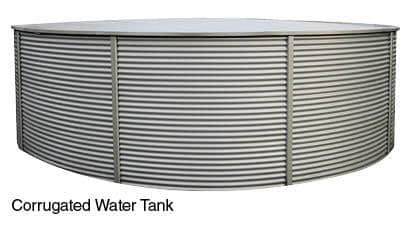 Heritage Water Tanks have an attractive, strong, durable and engineer certified steel wall, with the option of either a Corrugated or Streamline profile. Every Heritage Water Tank uses 1mm BlueScope Steel. If you’re researching other tanks in the marketplace, you will find variations in all sizes as low as 0.6mm. BlueScope ZINCALUME® steel, has been proven to be longer lasting than galvanised steel, because the coatings on galvanised steel and ZINCALUME® steel perform in different ways. 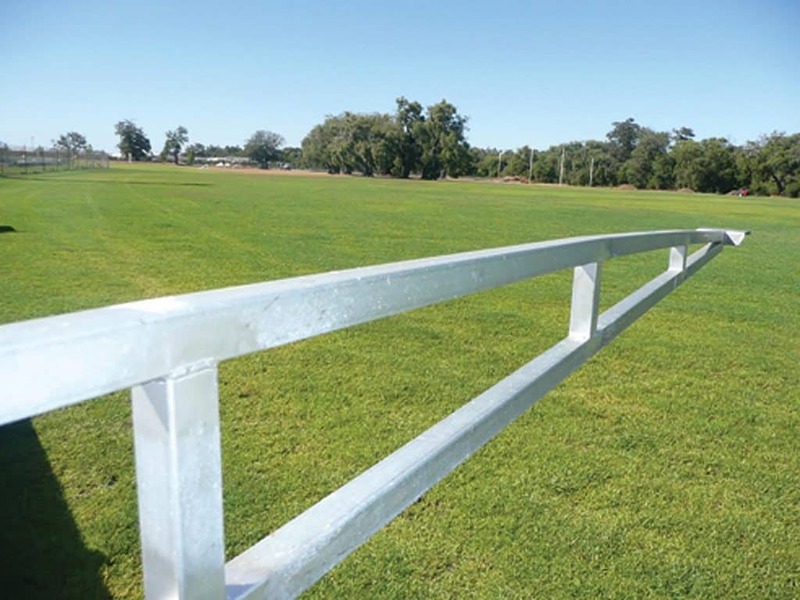 ZINCALUME® steel has much better corrosion protection (and service life) than galvanised steel. Side by side exposure testing has shown corrosion protection provided by ZINCALUME® steel with an AZ150 (150g/m2 ) coating mass is far superior to that provided by galvanised steel with a Z275 (275g/m2 ) coating mass. The tests demonstrated that ZINCALUME® steel corrosion protection can last at least four times longer than the corrosion protection provided by traditional zinc coated steels in roofing and walling applications in identical environments. 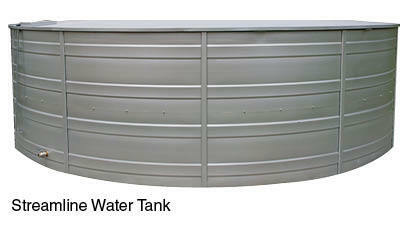 Heritage Water Tanks has an attractive dome roof with a unique engineer certified truss design. All trusses are made from SHS (square hollow tub) on the top and bottom chord, fully welded and hot dipped galvanized, which gives peace of mind in strength and overall structure. The trusses are then covered with a corrugated ZINCALUME® or COLORBOND® roof sheet. All trusses are made to Australian Standards: AS 1170 & AS4100. Watch the video to find out about why Heritage Water Tanks is a leader in the Australian Water Tank Industry.